Laurence Freeman deﬁnes good work as ‘work that brings out the best in the people who do it, and brings enduring beneﬁt to those who are influenced by it’. 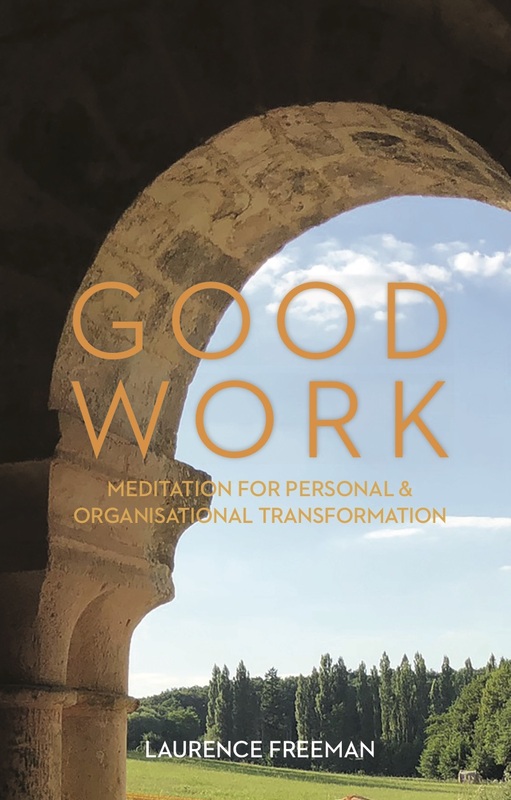 This book is about how meditation helps to make work good work, while transforming the workplace environment through more humanly rich and enjoyable encounters. The ﬁrst part concentrates on the fundamentals of meditation – as a universal and inclusive practice found in all wisdom tradition. It then shows how the experience enriches the experience of work itself with meaning. 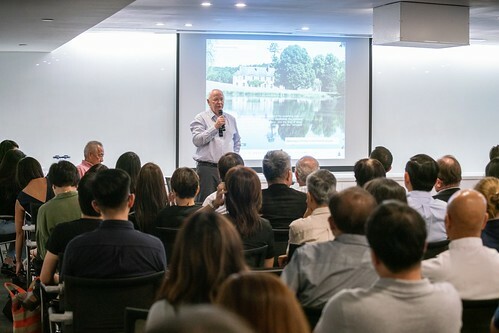 In the second part of the book, successful leaders from the corporate world who practise meditation speak from experience about the value of a contemplative approach to work and leadership. The emphasis throughout is on practice rather than theory. The language is inclusively secular. The approach is wisdom-based rather than a merely physical or psychological one. The spark for this book came from a series of talks Laurence Freeman gave to the staff at DP Architects, Singapore in January 2017, where they now continue to meditate every morning before work begins.